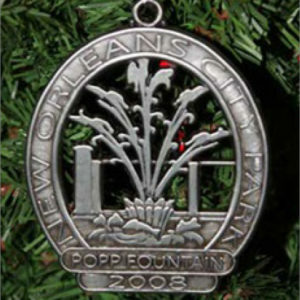 The Friends of City Park present their annual commemorative ornament. 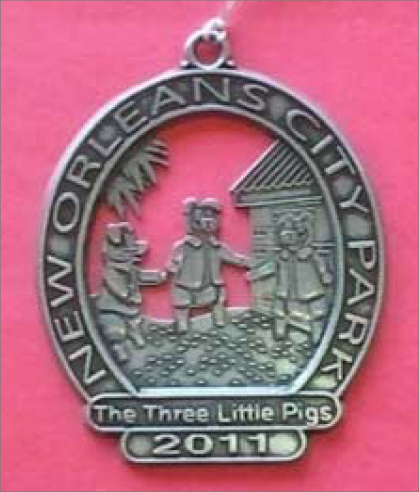 This pewter finish ornament depicts Storyland’s Three Little Pigs. 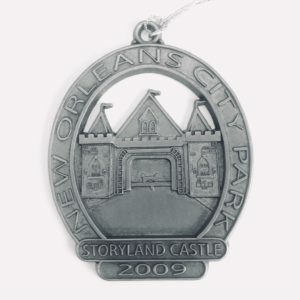 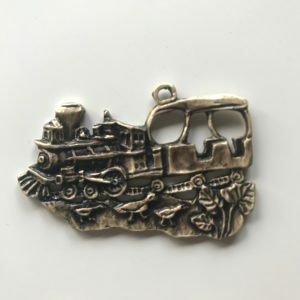 Shipping cost is $2 on each ornament ordered.